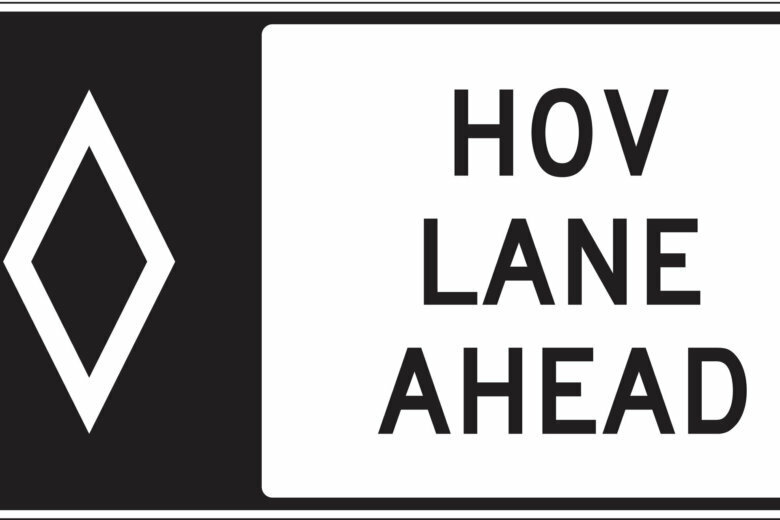 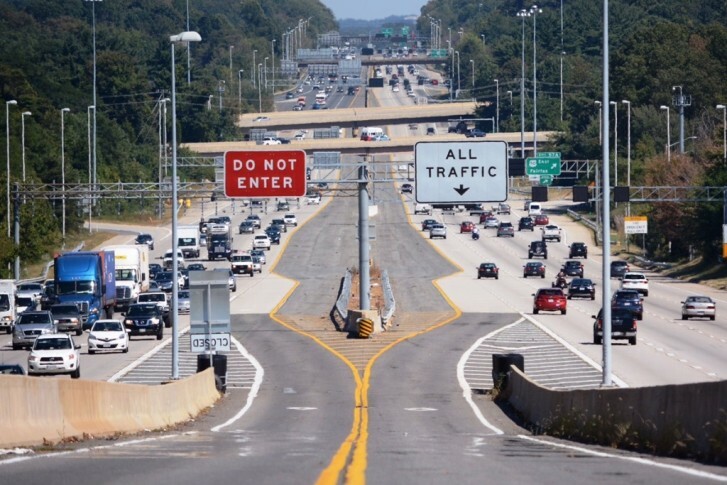 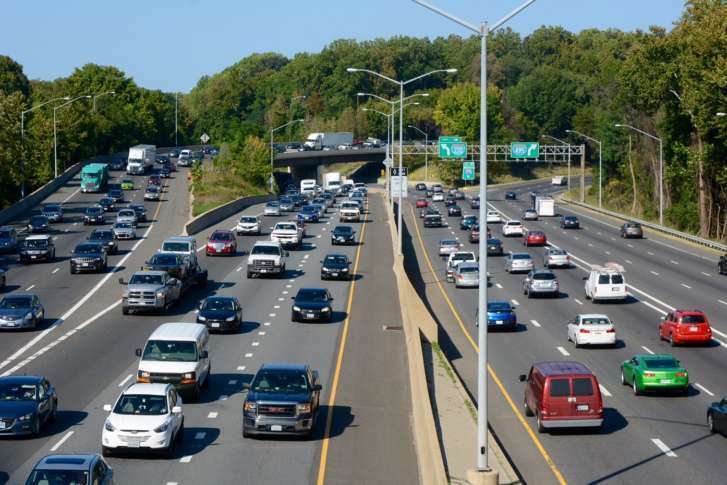 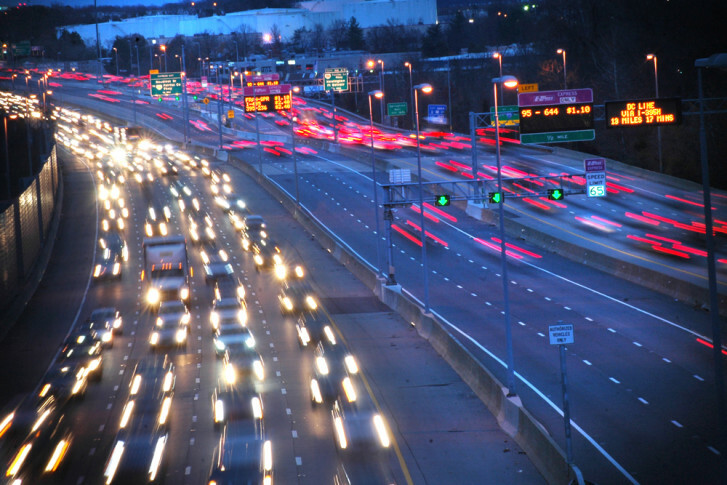 Preliminary work starting Wednesday and stretching to early Monday will temporarily close the high-occupancy vehicle lanes on Interstate 395. 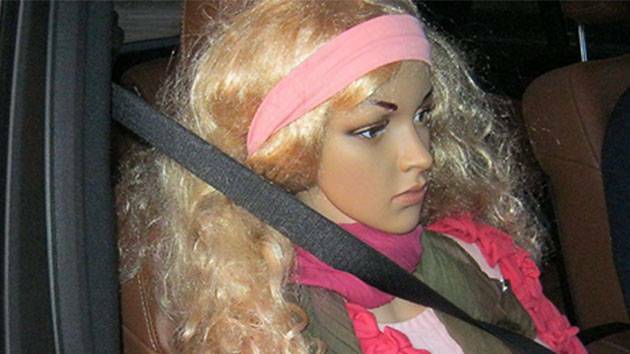 An eagle-eyed Washington State Patrol trooper spotted a driver attempting to outsmart the high occupancy vehicle (HOV) lane policy, by passing off a mannequin as a passenger. 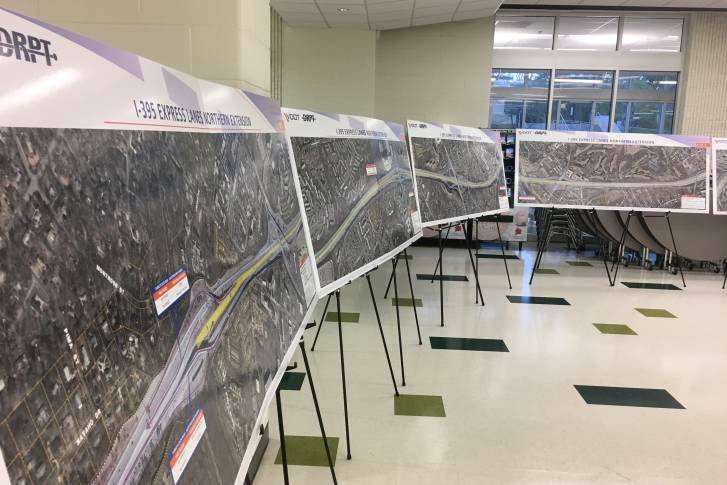 As plans move forward to add high-occupancy toll lanes to I-395 from Turkeycock Run to the D.C. line, residents in Arlington turned out Monday night to hear an update on the project from state officials. 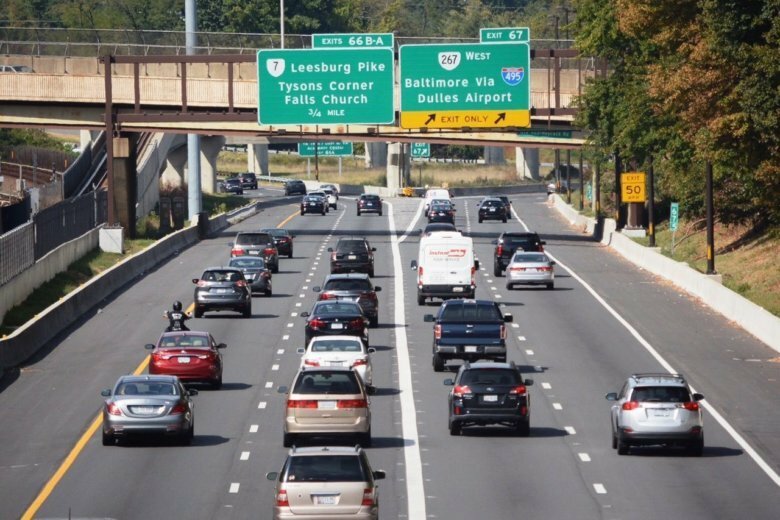 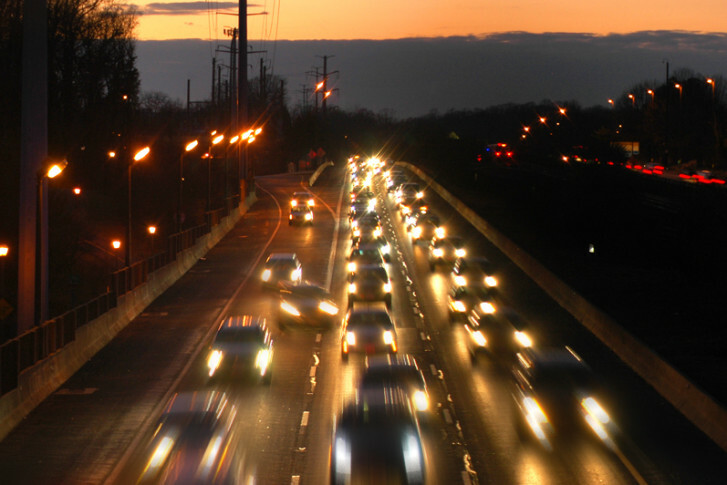 Interstate 66 drivers inside the beltway will pay more on HOT lanes than drivers in the Hampton Roads area. 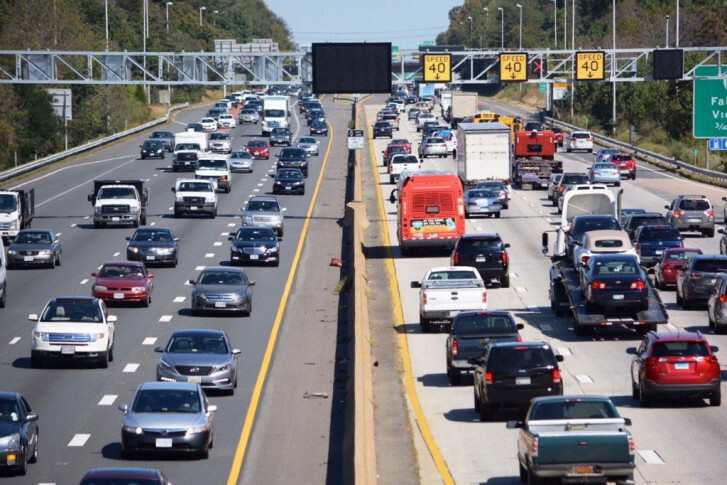 The Fairfax County Board of Supervisors is concerned about noise and air quality impacts if trucks are allowed on the new toll lanes. 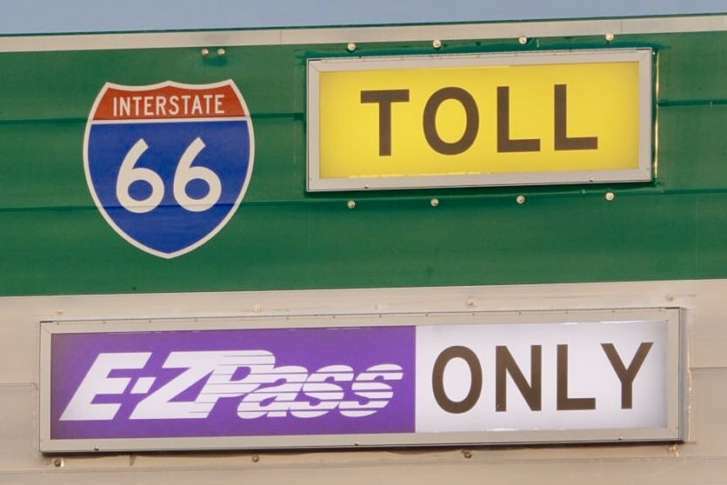 The board also says the public hasn’t had a chance to weigh in on the proposal, which could also lead to higher tolls, members argue. 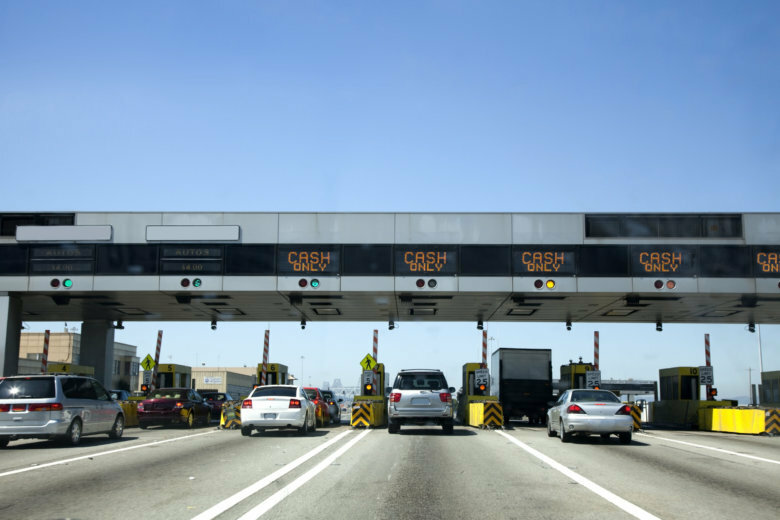 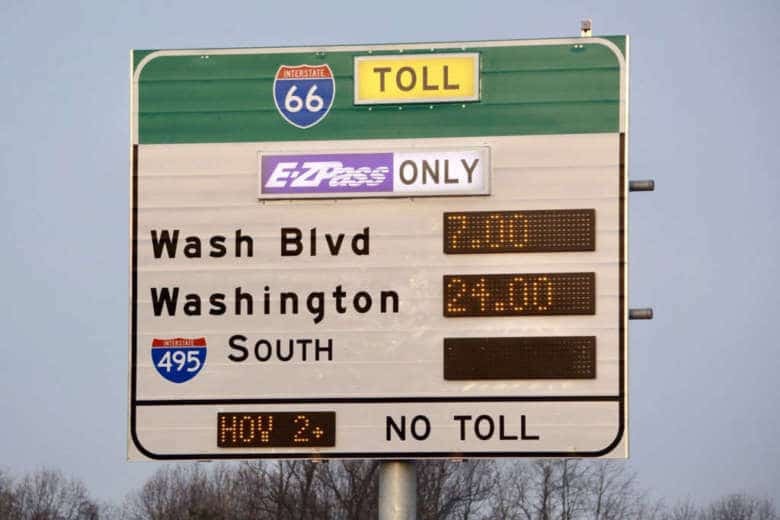 The toll lanes will operate like the 495 Express Lanes, with tolls rising and falling based on traffic volume, and free rides for people with three or more people in the car and an E-ZPass Flex. 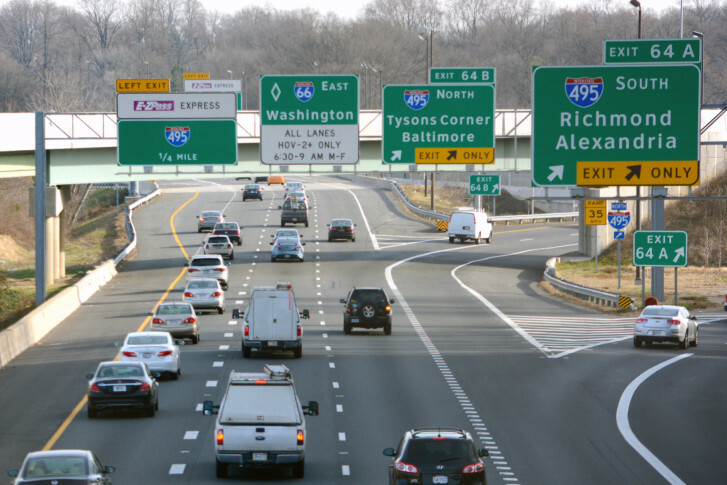 But unlike those lanes, trucks may be allowed to use the Interstate 66 HOT lanes.